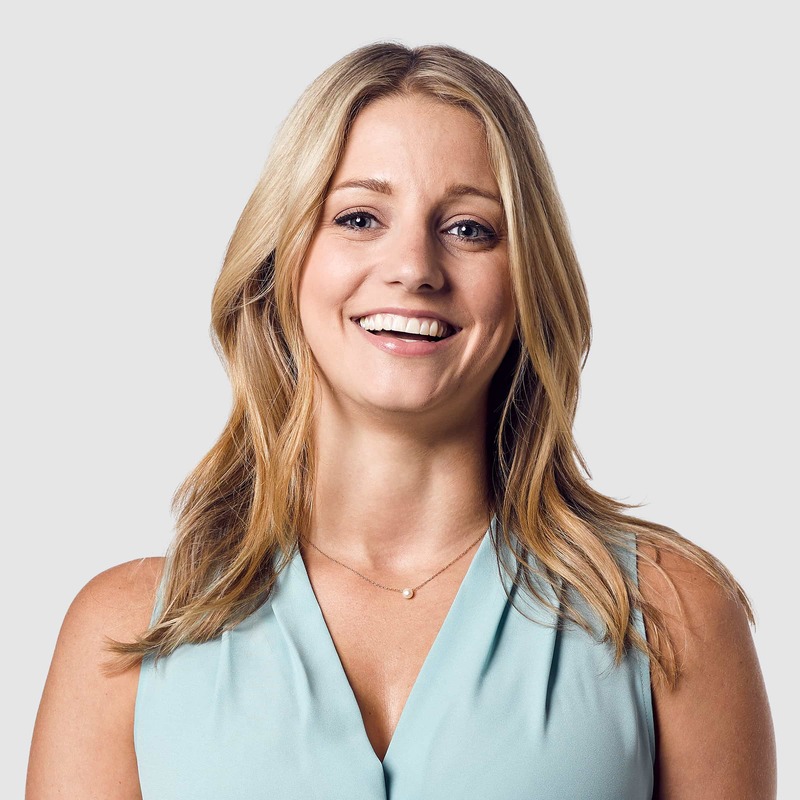 With nearly a decade of marketing experience in healthcare and finance, Amanda has developed an appreciation for advertising’s combination of innovation, creativity, and analytics. After graduating from SUNY Oswego with a B.A. in Public Relations & International Business and working in Boston for three years, Amanda returned to Buffalo to manage the marketing department of UBMD Orthopaedics & Sports Medicine, where she established and facilitated business opportunities with community physicians, major hospital systems, and corporate partners, among other duties. For our Buffalo office, Amanda leads the Kaleida Health account and works with Evans Bank, Under Armour, and NFTA. During off hours, this self-professed British history nerd enjoys traveling, reading about nutrition, working on her MBA from UB, and dining at her favorite Buffalo restaurants.